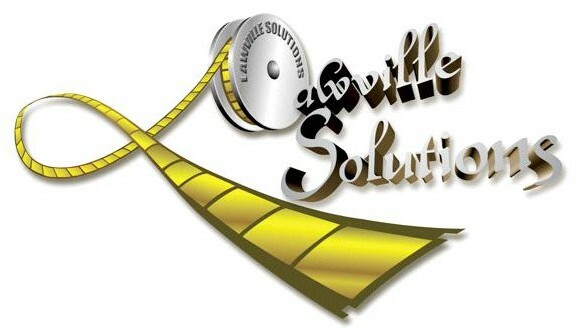 Lawville Solutions is a motion picture development and production company, producing independent films for domestic and international theatrical markets. Our goal is to produce films that are in step with the ever-changing nature of high-concept cinema, balancing artistic integrity and corporate interests. With the motto, “High Concept With Originality,” our mission is to make movies that push the limits of storytelling and stretch the imaginations of both the audience and those in the studio system. Our goal is to tell finely crafted stories that reflect the diversity of human style, sub-culture and environments; the kind of stories that are undeniable and resonate across the cultural divide. Posted on February 5, 2013 by Lawville Solutions, LLC.